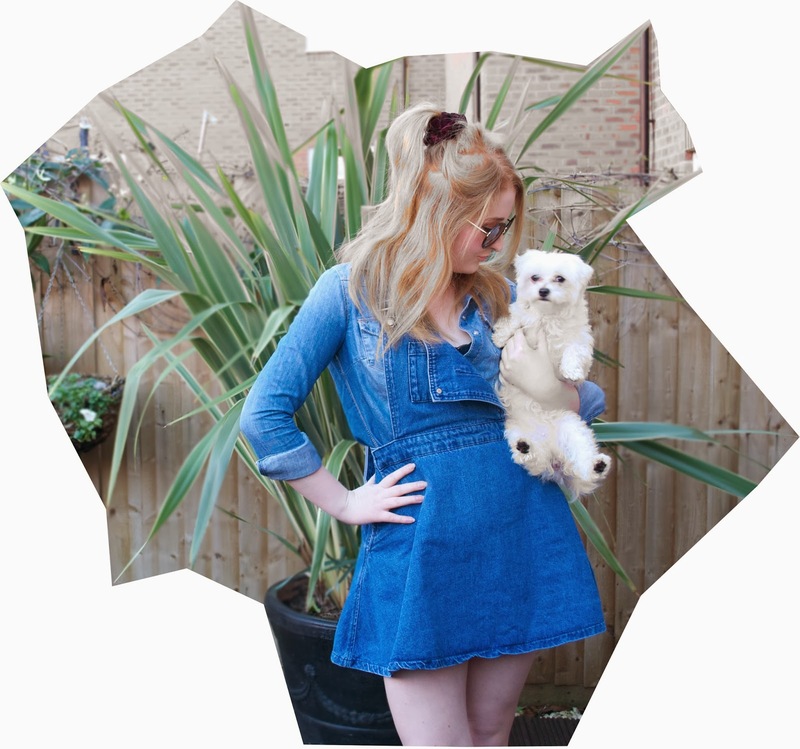 THE SARTORIAL DOLL: I Double Denim Dare You! Do you dare to wear denim on denim? Hell Yeah! 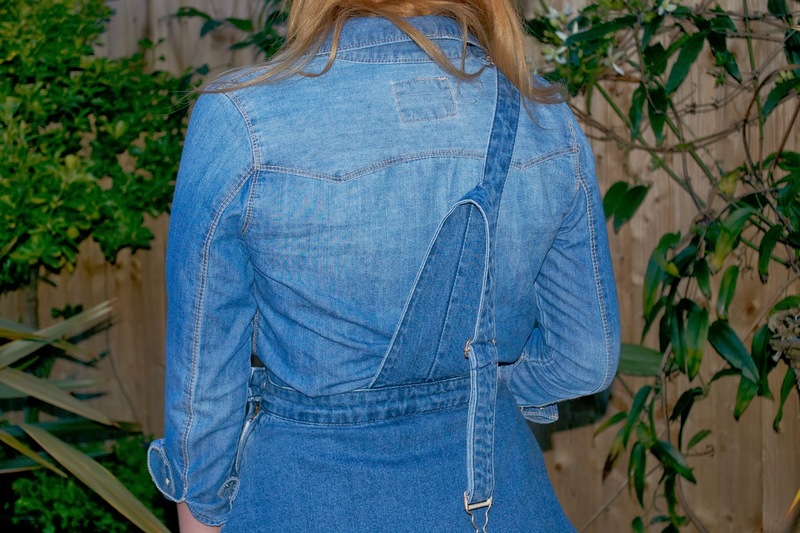 Finally my craze of layering denim on denim is set to become one of Spring's biggest trends, and whilst some of you are picturing that tragic moment when Britney Spears and Justin Timberlake rocked up to the American Music Awards in 2001 wearing that head-to-toe double denim wash combo..think again! PFW: Welcome to the Chanel SUPER MARCHE! 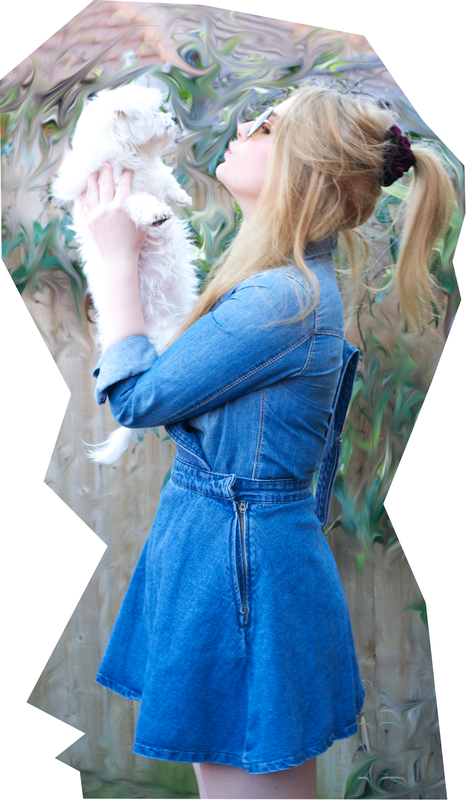 I Double Denim Dare You!